Philipp Plein gave once more an incredible show for his Spring/Summer 2017 collection by inviting the singer Fergie to open the show et by turning Paris Hilton into one of his models. 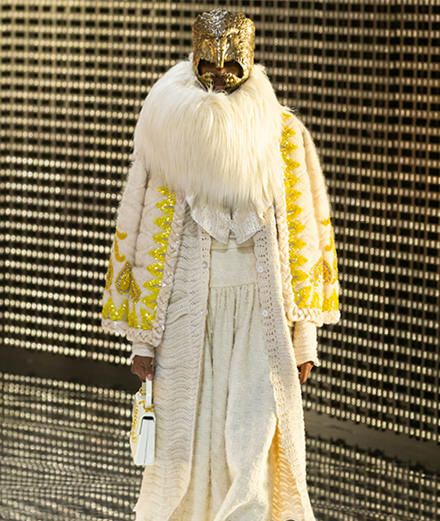 Fashion Week Discover all the looks of Gucci Fall-Winter 2019-2020 fashion show. Discover all the looks of Gucci Fall-Winter 2019-2020 fashion show. Fashion Week Discover all the looks of Alberta Ferretti Fall-Winter 2019-2020 fashion show. Discover all the looks of Alberta Ferretti Fall-Winter 2019-2020 fashion show. Fashion Week Discover all the looks of Chalayan fall-winter 2019-2020 fashion show. Discover all the looks of Chalayan fall-winter 2019-2020 fashion show. 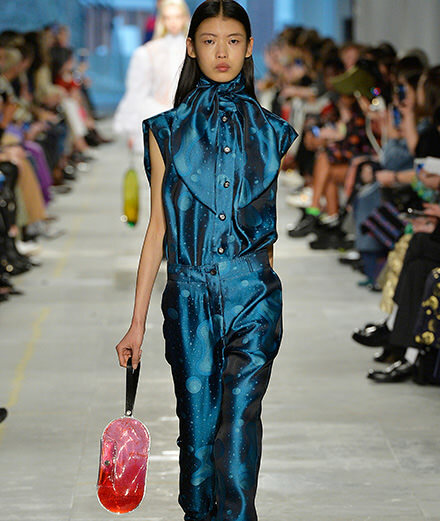 Fashion Week Discover all the looks of Christopher Kane Fall-Winter 2019-2020 fashion show. Discover all the looks of Christopher Kane Fall-Winter 2019-2020 fashion show. 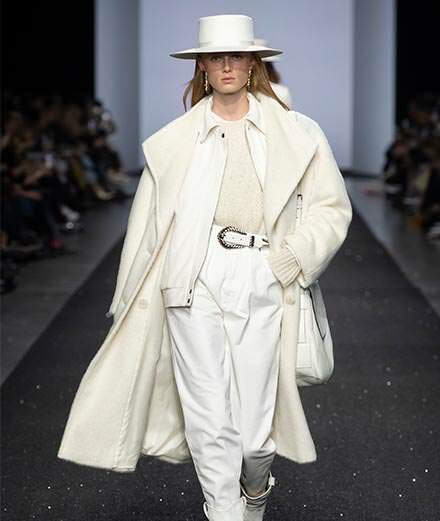 Fashion Week Discover all the looks of Craig Green fall-winter 2019-2020 fashion show. Discover all the looks of Craig Green fall-winter 2019-2020 fashion show. 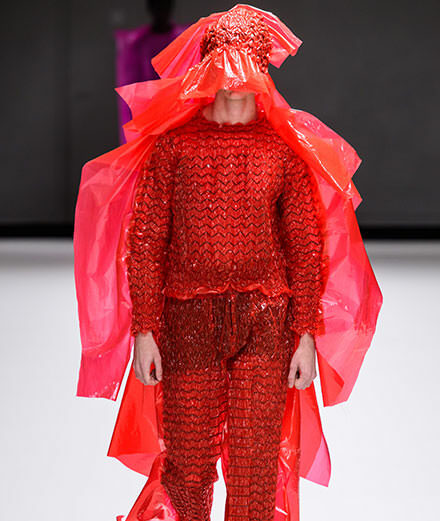 Fashion Week Discover all the looks of Charles Jeffrey Loverboy Fall-Winter 2019-2020 fashion show. 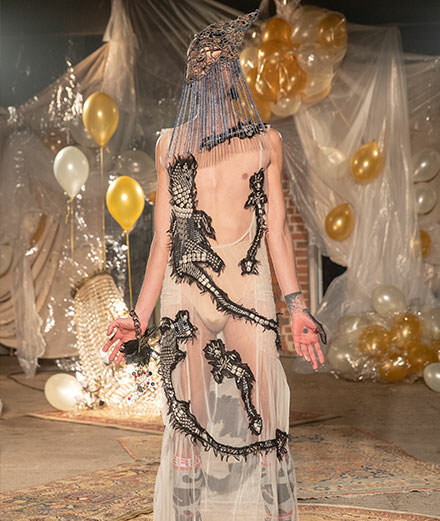 Discover all the looks of Charles Jeffrey Loverboy Fall-Winter 2019-2020 fashion show.